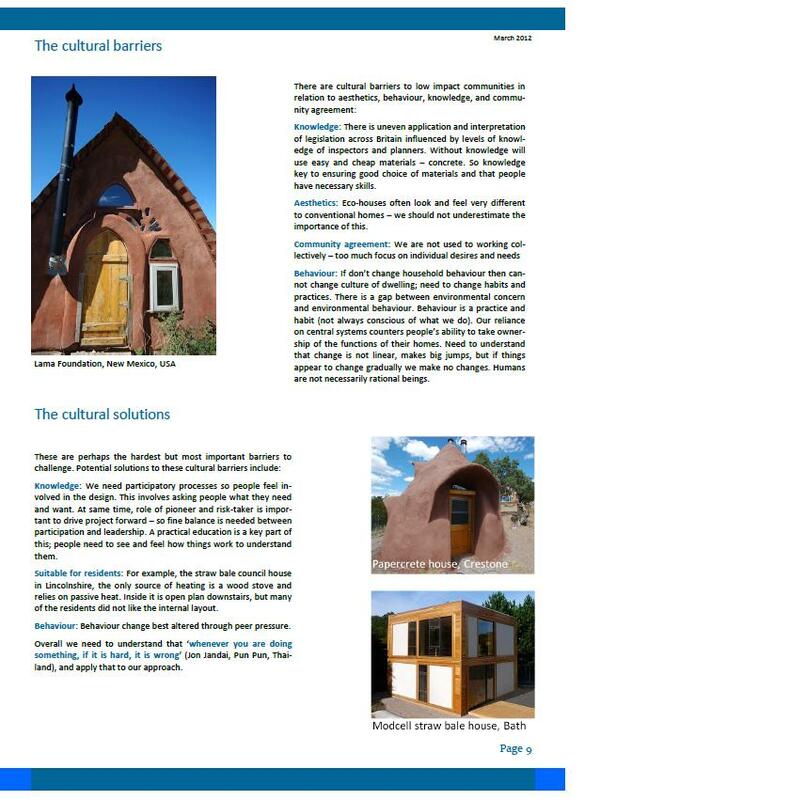 I have recently given several talks around Britain about how we can encourage the building of more low impact communities. 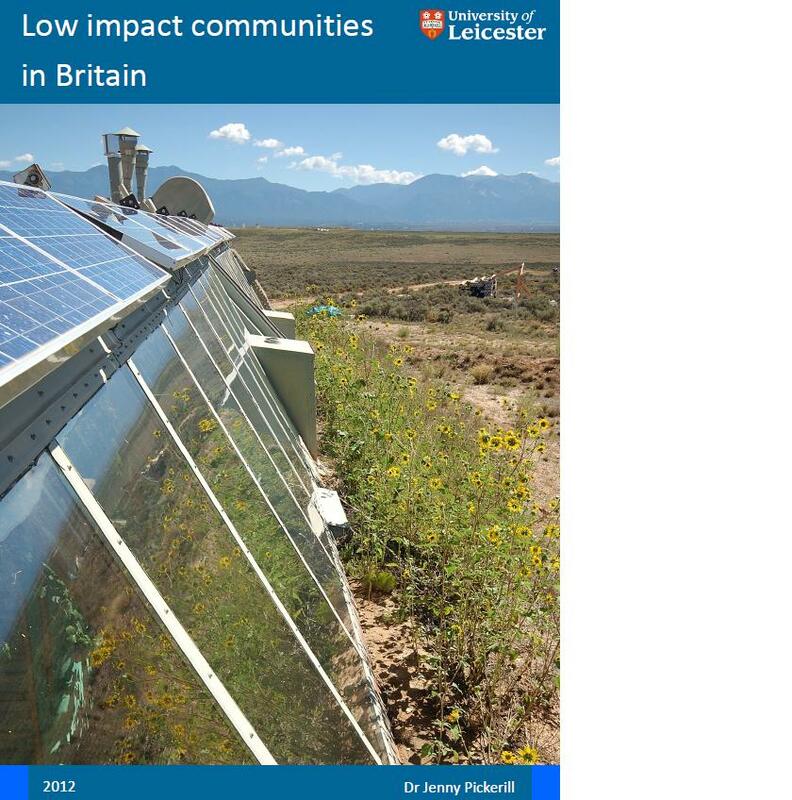 I have collated the talks into a short report on the topic, available here as a PDF: Low impact communities in Britain. Please share the report freely and I would welcome any comments. I want an explanation about how Politics plays a part of barrier.